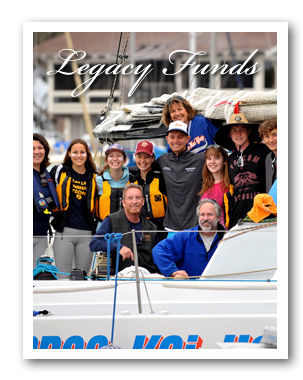 Dana Point Harbor Youth Foundation supports and promotes youth sailing and the development of stewards of our oceans. 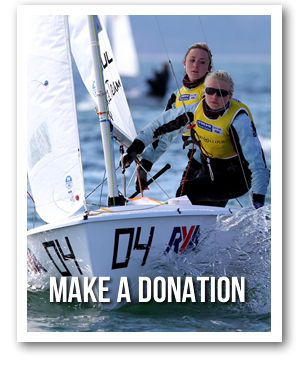 Its mission is to support the education and training of youth sailors at all levels, from beginners to international competition hopefuls, especially for those youth who would otherwise not have access to such programs. Through our support we also strive to develop within youth, an understanding of our precious oceans.